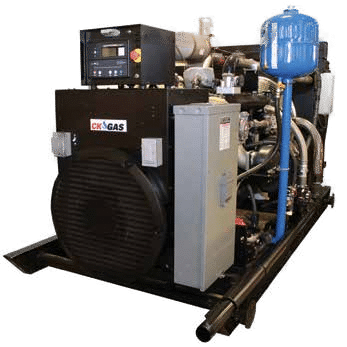 CK Power offers a complete line of NG/LP prime power generator sets from 13-400 kW. With the rising costs of diesel fuel, the NG/LP option has become the most cost-effective option. 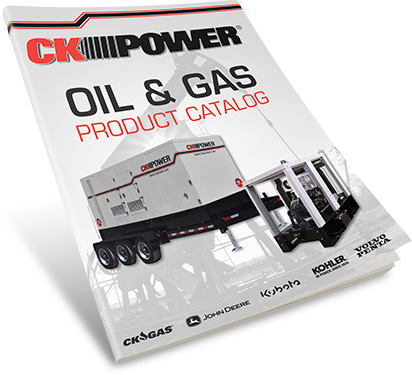 CK Power offers a complete line of optional equipment. Please contact your CK Sales Representative for more information.